Accidents happen from time to time, which is why it's important to stock a great selection of wholesale first aid supplies. From plasters to thermometers we have a great range of wholesale first aid supplies suitable for a range of ailments and incidents. From time to time accidents happen which is why it’s important to stock a large selection of wholesale first aid supplies. 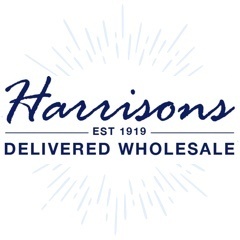 Catering for businesses of all sizes we stock a large selection of wholesale first aid supplies suitable for use at home, in the work place or anywhere else where a first aid kit maybe required. 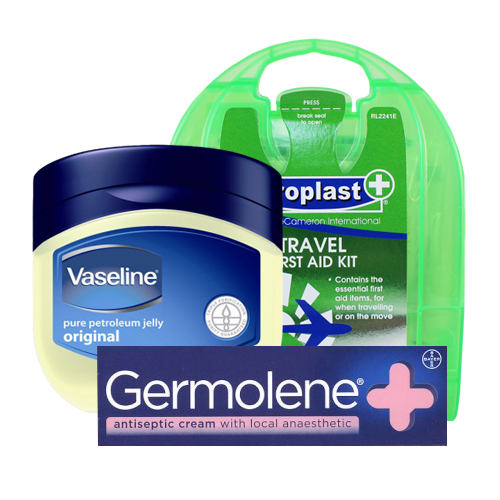 Perfect for those on the move the Astroplast First Aid Kit contains a selection of Washproof plasters, cleansing wipes, burn lint pads and non-adherent dressings to help treat any minor bumps and scrapes. Helping to keep wounds protected we stock a variety of Duralon Fabric Cut Plasters which are also available in strips or waterproof form. We also stock Patch & Go Cushioned Plasters for added comfort. Gently soothing, Savlon Antiseptic Cream helps prevent cuts and wounds from becoming infected and actively boosts natural healing. Available in various sizes we stock a range of i-Sport Neoprene Supports for the ankle, elbow, knee and wrist, which are designed to aid movement and ease pain. Vaseline is another essential wholesale first aid supply is, helping to protect minor cuts and burns from further damage. As a leading supplier of wholesale first aid products we take great pride in offering exceptional customer care to all our clients along with a reliable and extremely timely delivery service. If you’d like more information regarding our range of wholesale first aid products or if you can’t find what you’re looking for then feel free to call us on 01254 306840.